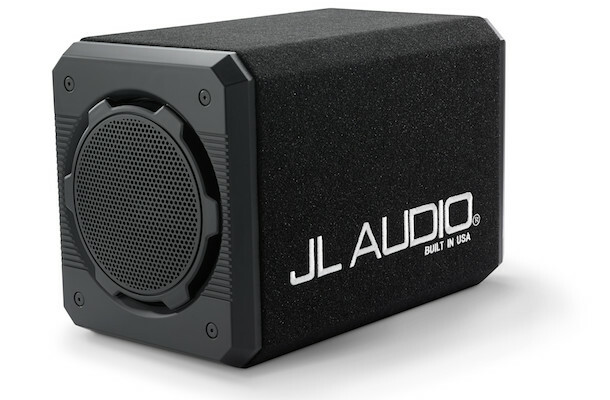 JL Audio just released two all-new TW1 Thin-Line subwoofer drivers, which feature proprietary patented Thin-Line woofer technology optimized for the smallest enclosures. 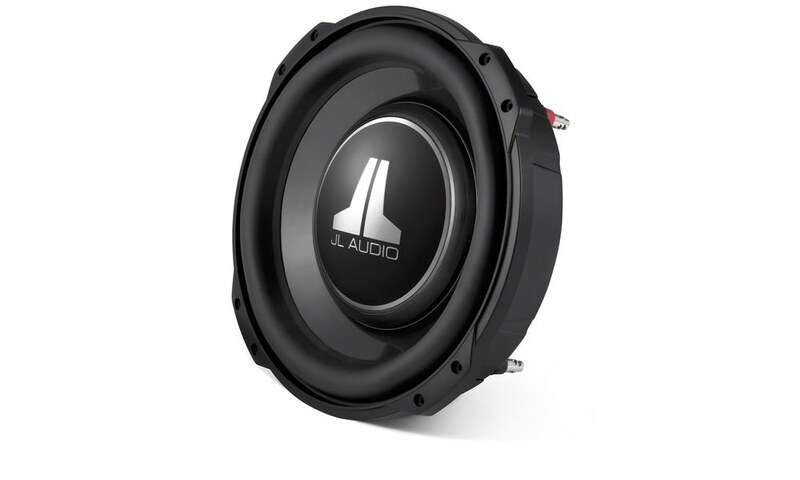 The 10TW1 (10-inch) and 12TW1 (12-inch) car subwoofers offer outstanding fidelity thanks to DMA-optimized motor systems and highly linear, FEA-optimized suspension systems. 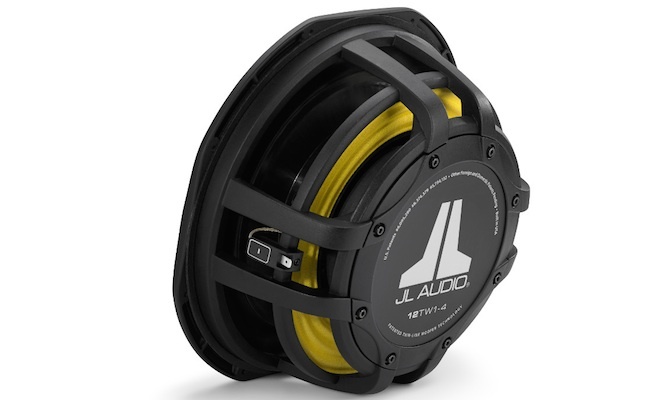 JL Audio’s patented Concentric-Tube suspension technology keeps TW1 mounting depths very compact. The 10TW1 requires only 4.36-inches and the 12TW1 only 4.62-inches. 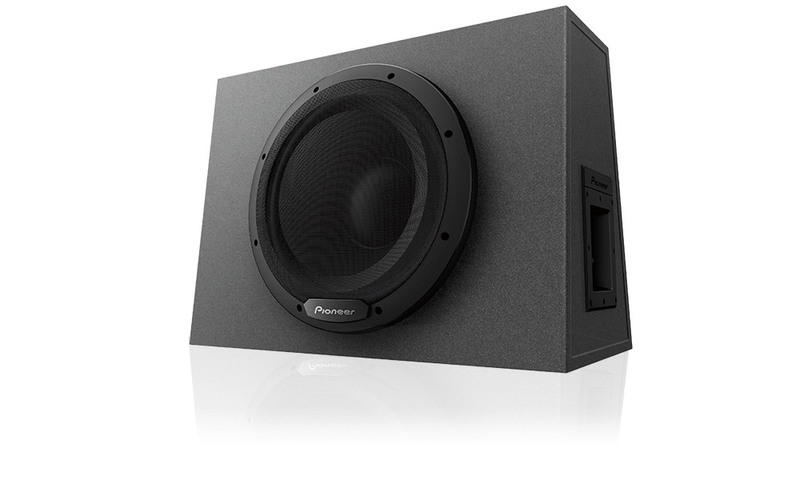 The cast aluminum-alloy frame also features a special shape to permit multiple woofers to be mounted very close together, further enhancing the compact enclosure formula. 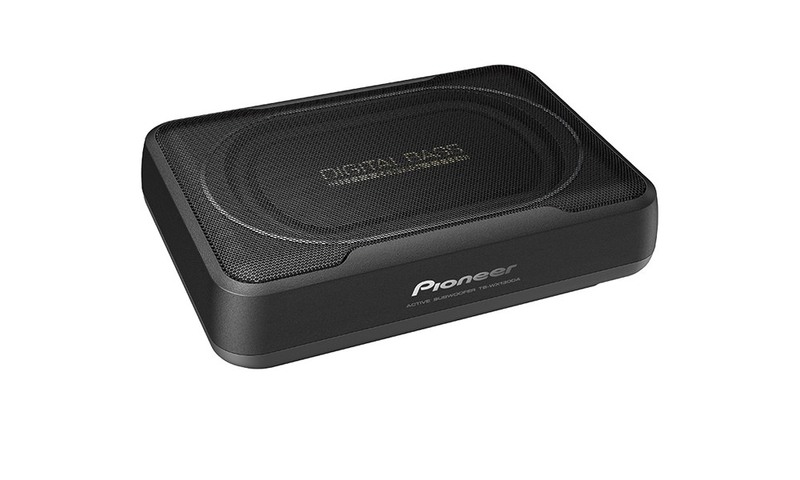 Another clever design tweak is that the frame of the TW1’s recesses the moving parts of the woofer so that less than 1-inch of front clearance is needed in the installation, without compromising excursion capability. A steel mesh grille, specifically designed for the clearance needs of each TW1, is included with each driver. 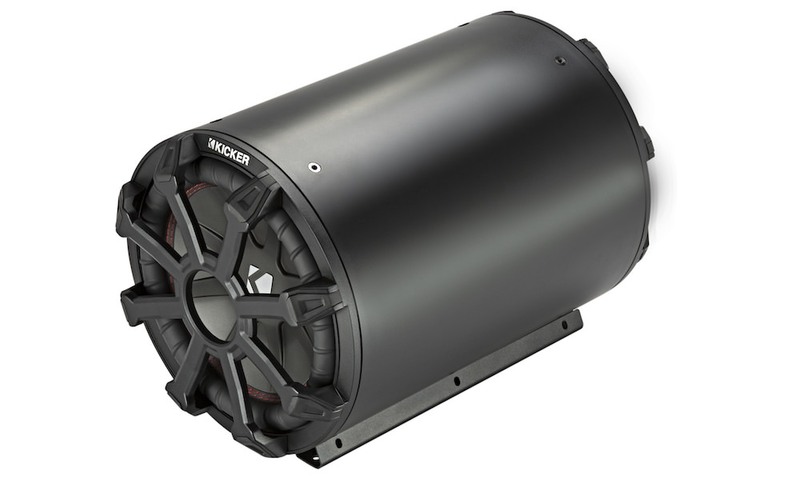 The sealed enclosure volume requirements of the TW1’s are the smallest of any JL Audio 10-inch and 12-inch subwoofer ever produced. The 10TW1 requires only 0.35 cu.ft. 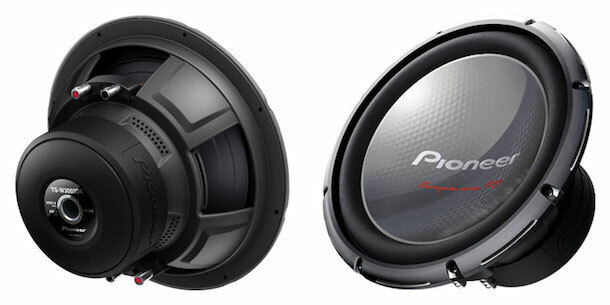 of air space, while the 12TW1 is optimized for only 0.65 cu.ft. Front Clearance (with grille): 0.87 in.